Samantha is an associate at Davies Howe LLP practicing in the areas of land use planning, development and municipal law. 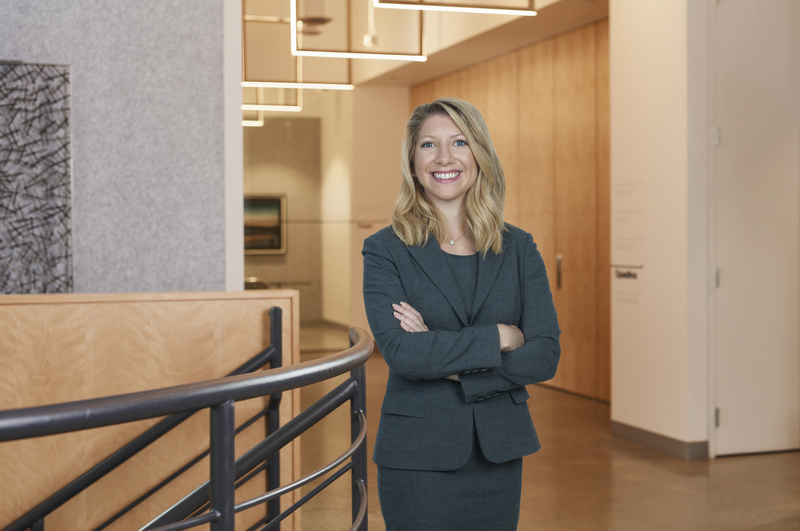 Prior to joining Davies Howe in 2018, Samantha practiced at a boutique law firm specializing in planning and development law where she was involved in several notable developments in Toronto and the GTA. Samantha’s practice encompasses a wide range of planning and development law matters, including advising clients on official plan amendments, zoning by-law amendments, draft plans of subdivision, site plans, severances, and minor variances. Samantha regularly appears before municipal councils, committees and the Local Planning Appeal Tribunal. Samantha is a member of the Canadian Bar Association, the Ontario Bar Association and Young Women in Law. In her spare time, Samantha enjoys traveling, reading, and exploring her hometown of Toronto.